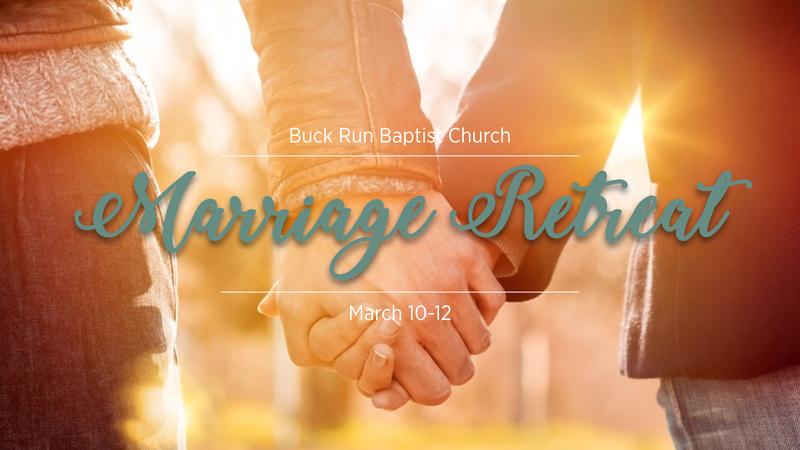 Buck Run’s annual Marriage Retreat is one of the most popular events of the year. Gathering in Pigeon Forge, the retreat is a time for building strength in your marriage through biblical instruction and a relaxed schedule. The schedule provides an abundance of time to spend with your spouse and with friends. Early registration has been extended through this Sunday, January 15. Save some money and sign up today! Register for the Marriage Retreat here.